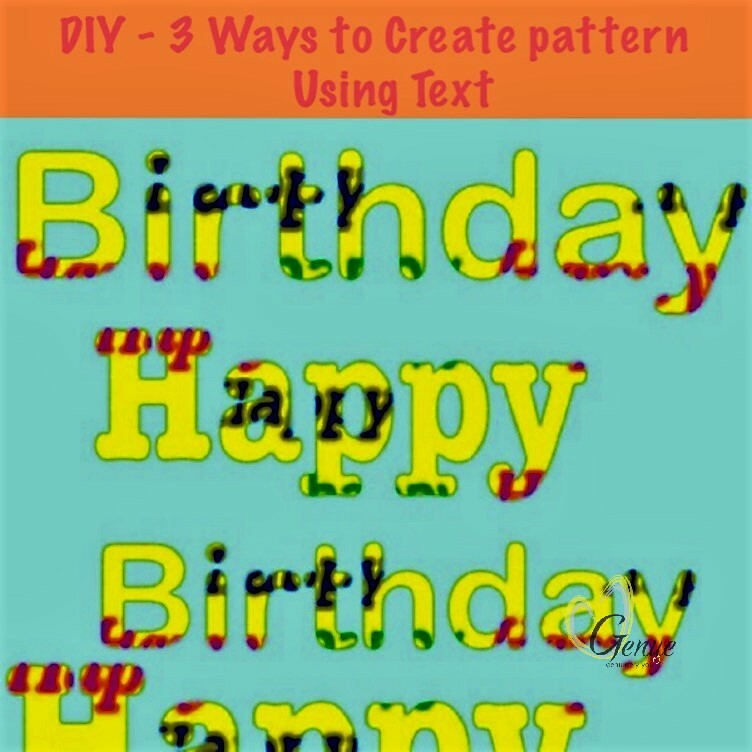 DIY: 3 Ways to Create pattern Using Text - Genue Inc.Genue Inc. The use of text is something I sometimes tend to forget about when it comes to pattern design- my first instinct is typically to sit down and start drawing! But words, letters and typography can sometimes be really effective in print design. Sometimes it’s exactly what my pattern needs to give it that little something extra. For example, I was once working on a collection of patterns that had a graffiti element to the theme. While typography isn’t really my strength, and not an aspect I would usually bring in, it is an integral part of street art, so the designs just would not work if I didn’t bring text into a few of the pieces. So I tried breaking out of my comfort zone and experimenting with different ways of using lettering in the collection- and it came out great! 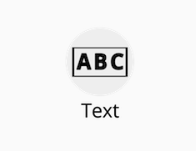 Maybe you’re a pro at incorporating text into your designs, and love doing it- or maybe you’re like me and a little bit apprehensive about the idea. Whether you’ve been doing it for years, or want to give it a first try, here are a few DIY projects to help bring out the creative typographer in you. 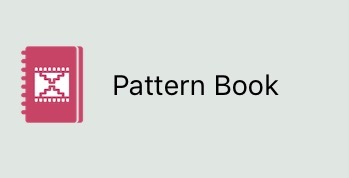 Have you created any text-heavy pattern designs? Try experimenting in Genue and show us what you come up with!